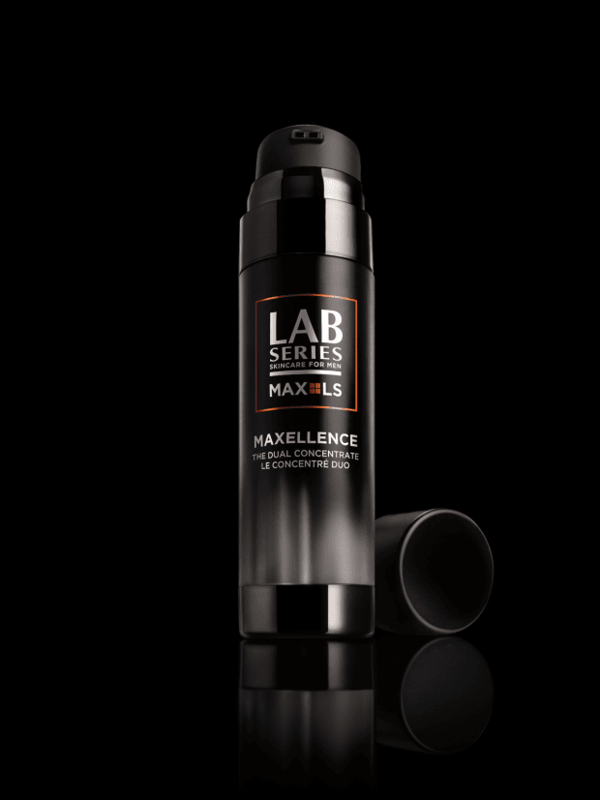 Men’s grooming stalwart Lab Series have released their latest creation; Lab Series MAX LS MAXELLENCE Collection and it’s made with no other then outer-space ingredients. 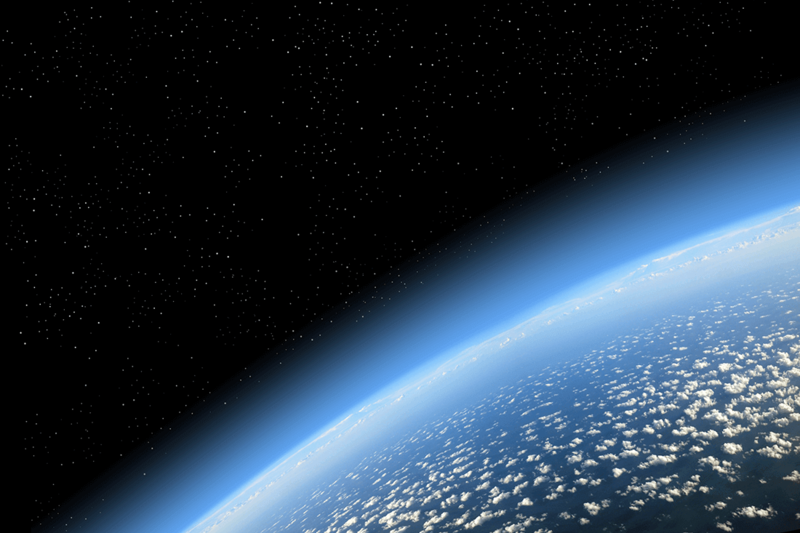 Lab Series claim to have tapped into an asteroid; and, the galactic meteorite extract from within it. This latest anti-ageing ingredient should help to promote the skin’s natural production of collagen. There are two options- The Dual Concentrate, housed in a dual-chamber tube delivering the White Formula- a blend of reparative ingredients which works to reverse the look of time and daily wear on the skin by helping to defend, calm, soothe and hydrate skin’s appearance. And a Black Formula- a concentrated dose of anti-ageing ingredients with the deep-space active which helps support skin’s natural collagen production. This helps skin to “defy gravity” by looking younger and more lifted, alongside brightening ingredients which help restore a youthful look to skin’s appearance. Best for normal to oily skin. 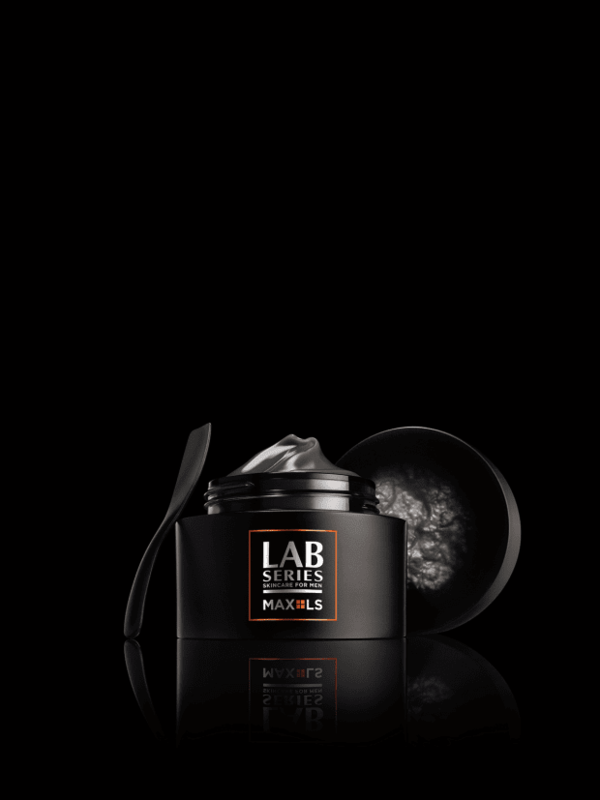 The other option is The Singular Cream- a silky, ultra-hydrating, anti-ageing moisturiser, again infused with galactic meteorite extract. The space active and other revitalising ingredients help skin look revitalised, firmed and lifted. This “age-enduring” cream promotes skin’s natural production of collagen and fibrillin. Lines and wrinkles are rumoured to be visibly smoothed, skin appears firmer, and your overall complexion should appear brighter. Best for normal-dry skin. The Dual Concentrate £130/ 50ml and The Singular Cream £105/ 50ml. Both are available at labseries.co.uk from the 1st January 2017. 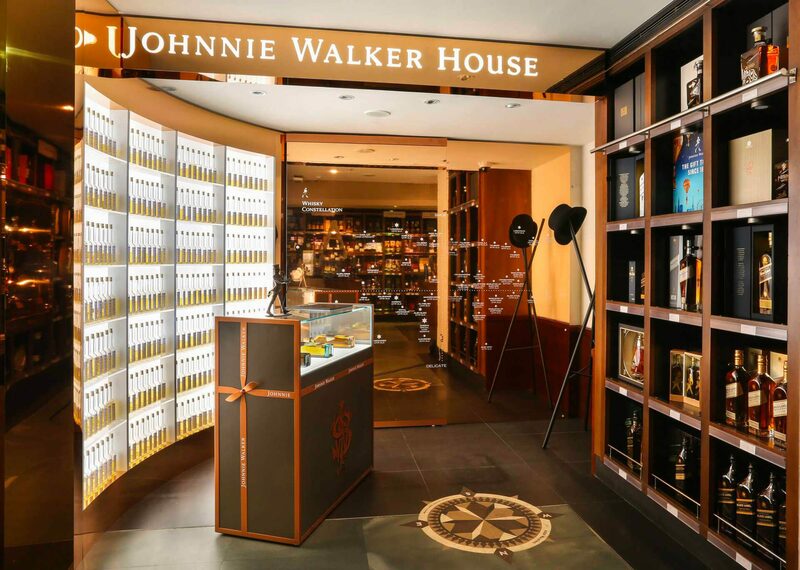 We will report back if we can get our hands on any samples, as to the products efficacy.